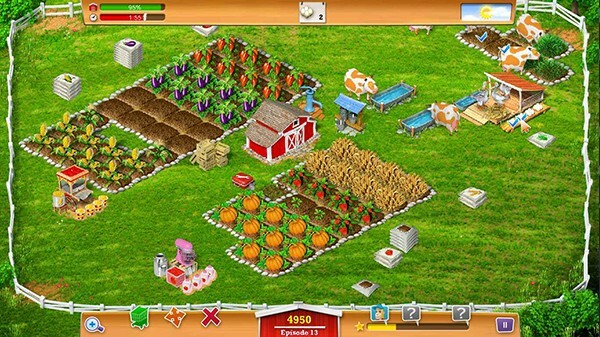 Become the unwitting star of your very own reality farming show in My Farm Life, a hilarious and challenging escape to the countryside. An aspiring actress, Lisa is on her way to an audition she hopes will send her to stardom, but once there, things don't go quite as expected. One minute, she is signing a contract to be the star of a new show and the next, she's knee-deep in chores when the taping of My Farm Life begins. 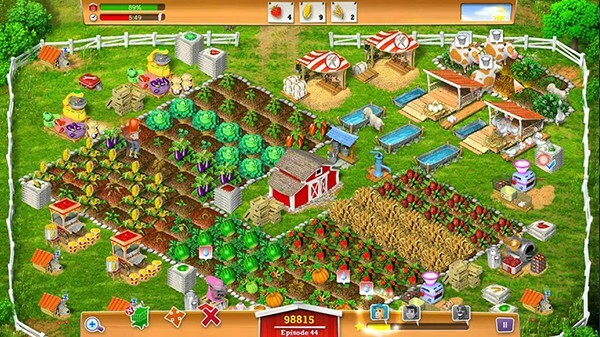 Can this city slicker keep up with the frantic pace of running a farm and delivering top television ratings? 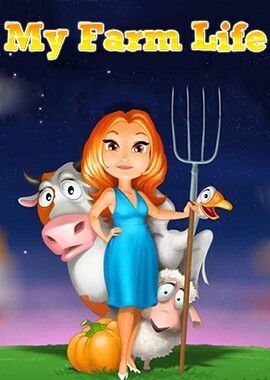 Smile for the cameras and help Lisa plant crops, milk cows, pop popcorn and much more in 50 wonderful levels. Purchase helpful equipment for new products, play an original Lasso-the-animals mini-game, and unlock 35 surprising achievements. With the help of a local merchant and three super-powered assistants, Lisa should have no trouble meeting her goals and satisfying her show's fans. 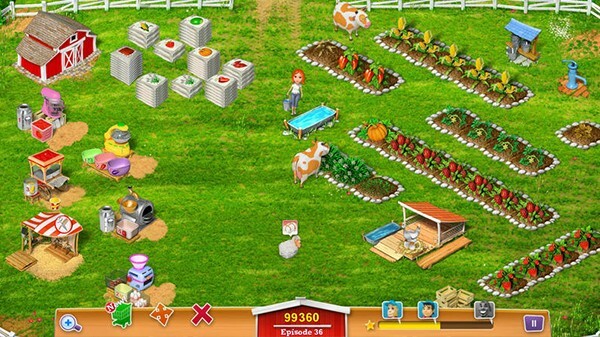 Critics give My Farm Life 4 out of 5 stars and call it "a solid and rewarding time management game." 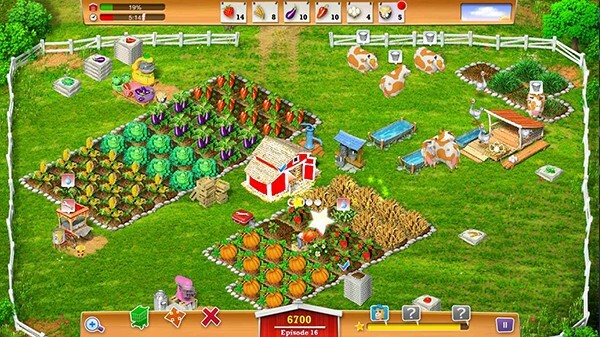 See for yourself when you try My Farm Life today! Be the star of a television reality show in this fun Time Management challenge. 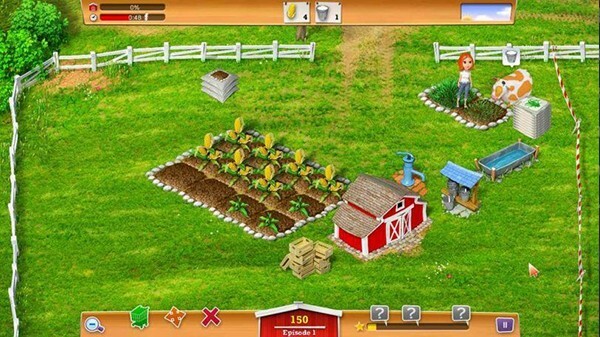 Plan crops, milk cows, make popcorn and more in 50 levels with two difficulty settings. Keep smiling for the cameras while purchasing helpful equipment and producing goods. 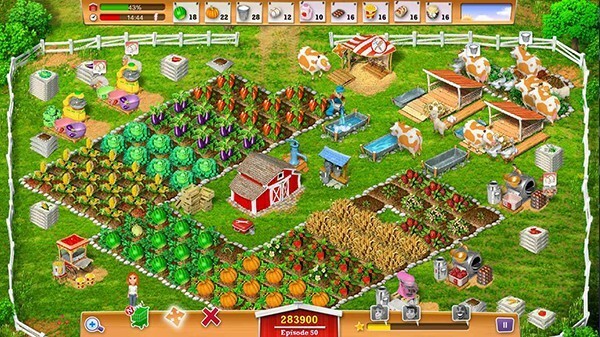 Unlock 35 achievements and play an original Lasso-the-animals mini-game. Hire helpers to get you through tough times.